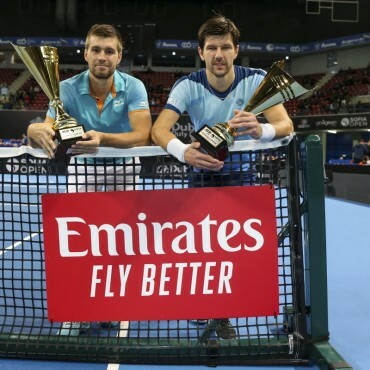 Nikola Mektic and Jurgen Melzer won their first ATP Tour team final on Sunday. They defeated for the title another debutant team on a final – Cheng-Peng Hsieh and Christopher Rungkat 6:2, 4:6, 10:2 in just an hour and 7 minutes. The Chinese Taipei-Indonesian duo arrived in Bulgaria fresh off two straight-sets first-round losses at ATP Challenger Tour events. But they have found their best level this week, advancing to the championship match without dropping a set. Not only has the pair never made a tour-level final together before this, but it is also Hsieh and Rungkat’s maiden ATP Tour championship match individually. The double M team – Mektic and Meltzer, has much more experience together as a team. They first played together in 2018 at US Open and already have 7 wins and 2 defeats, including the tournament in Sofia. 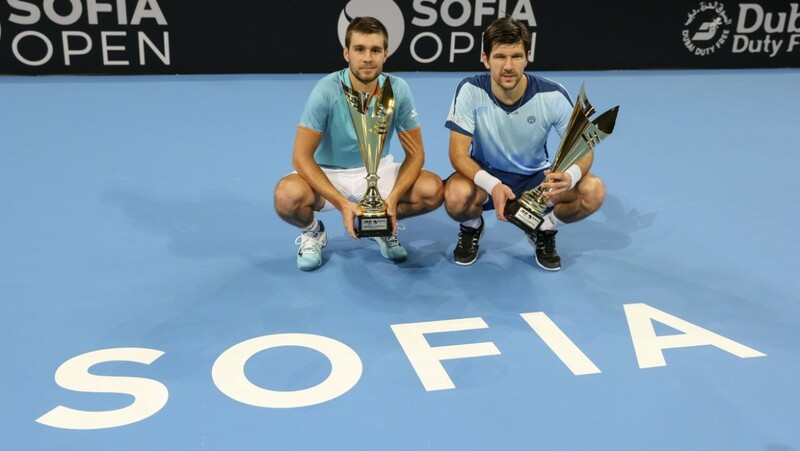 Sofia Open was their third event together, as they reached the third round at US Open and quarterfinals at Moscow 2018. 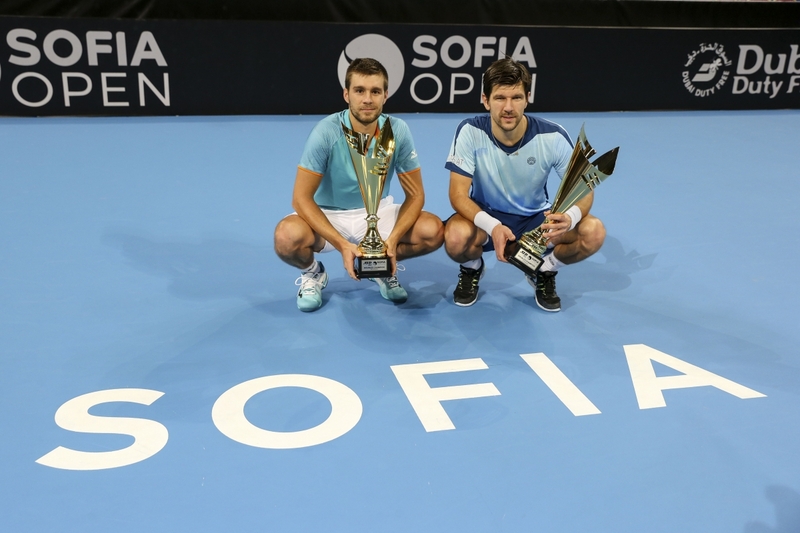 Mektic has a little bit more experience in Sofia after playing the final last year, teamed with Aleksander Peya (l. to Haase / Middlekoop). This is his third ATP Doubles title, including winning his first-ever Masters 1000 title at Madrid. Melzer is pretty much more experienced, and he has won 2 Grand Slam titles (2010 Wimbledon and 2011 US Open). 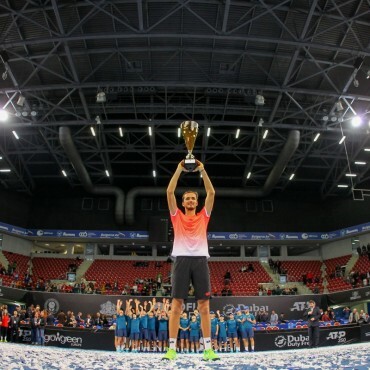 The match in Sofia was his 31st career final and he has won 14 of them.